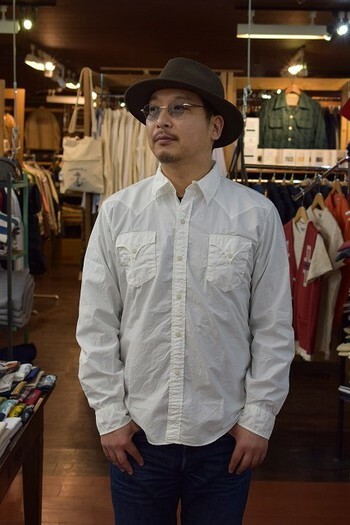 Let me introduce a surplus broad cloth dude rancher shirt. 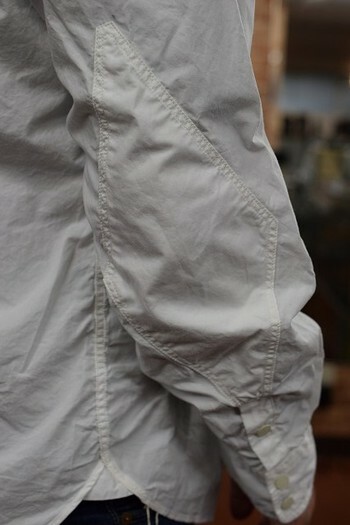 I personally like this yoke! 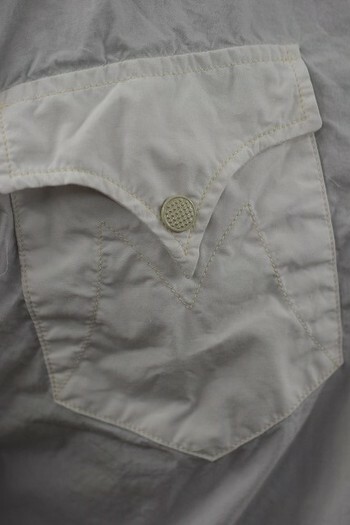 It’s made of broad cloth that is shiny and feels very nice. 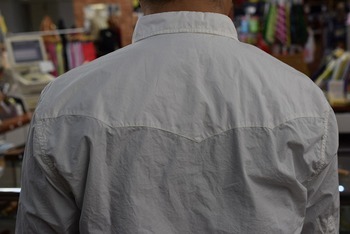 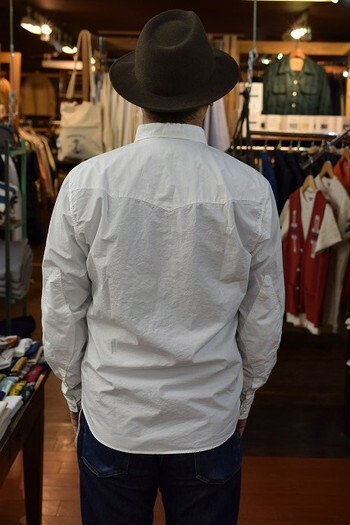 Spring is coming and it’s time to wear cotton broad shirt!